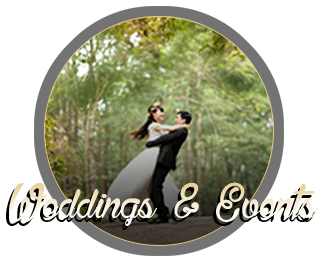 Check back often for our latest news & events! ALL HUNTS & CLAY ACTIVITES ARE BY APPOINTMENT. 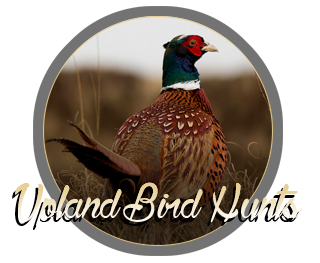 CALL JOHN TODAY AT 218-232-7062 TO BOOK YOUR OUTDOOR ADVENTURE! 2019 SPORTING CLAY LEAGUE INFORMATION ABOVE!!! SIGN-UP TODAY!!! 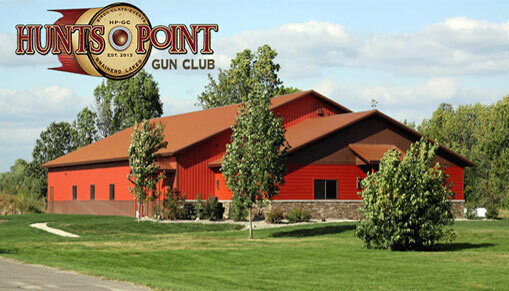 With over 300 acres, HUNTS POINT GUN CLUB, is a PERFECT mix of open fields, prairie, wetland, ponds, & woods. Our facility is OPEN YEAR-ROUND and caters to the Shotgun Sports Enthusiast. HP-GC is the PERFECT place for shotgun shooting sports, outdoor recreation education, and meeting & visiting with family & friends. Owners John & Theresa Barr are creating a ONE OF A KIND facility with you, the shotgun sports enthusiast, in mind. 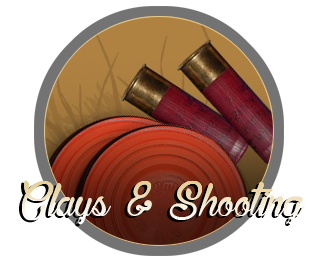 ALL HUNTS & CLAY ACTIVITIES ARE BY APPOINTMENT ONLY UNTIL APRIL 25.